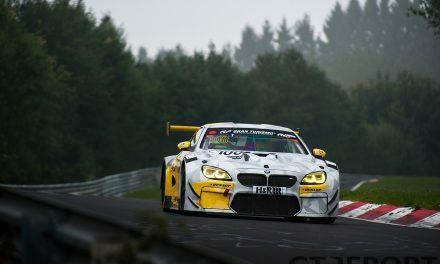 It’s the final VLN race weekend before the 24 Hours of the Nürburgring. 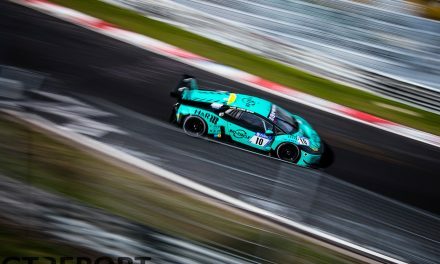 For the many teams and drivers skipping the Qualifying Race next week, this is their last chance to prepare for the Eifel classic in competition. 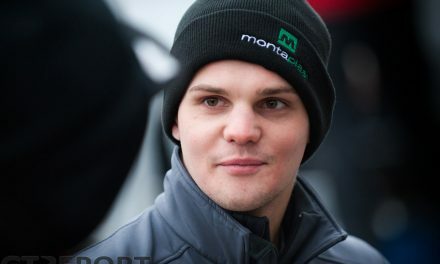 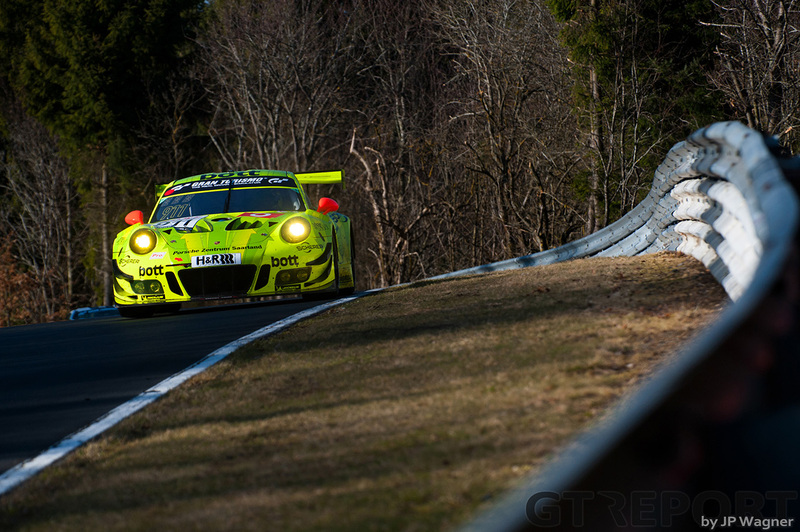 Manthey Racing seem to have figured out their one-lap speed, as they took pole position this morning with a time of 7:58.951, closely followed by the #912 sister car. 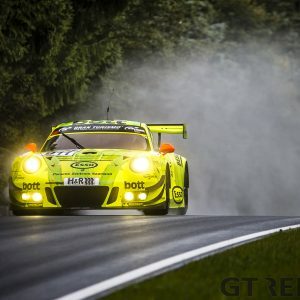 It’s promising to be a beautiful, sunny day at the Nordschleife with temperatures high in the 10s, so sit back and enjoy the four-hour endurance race. 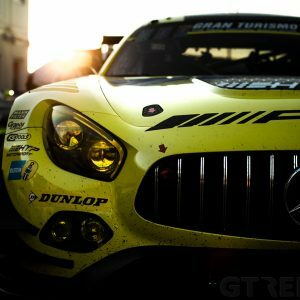 VLN2 starts at 12:00 CET.